Everyone that knows me, knows my love of Greek food and my years involved in promoting and hosting at a Greek restaurant in Midtown-Manhattan. I said so long, but the love of this cuisine stayed with me. 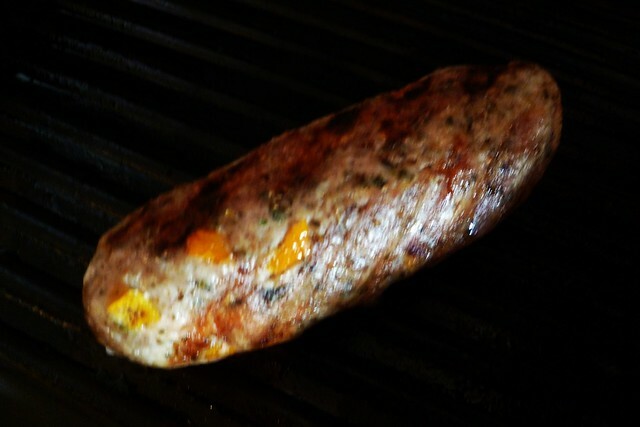 I decided to make one of my favorites: Greek sausage with orange peel sans casing. Also, I wanted to serve it with a bit of sweetness and decided on a compote of pears and fennel. cook covered over medium heat until fruit is tender. Combine all ingredients. Shape with plastic wrap and refrigerate for a few hours or overnight. Remove from wrapping and grill. 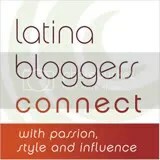 Thanks to Natasha and Lazaro for another fun roundup. This entry was posted in Appetizers, Breakfast/Brunch, Greek, Pork, Sausage, Tapas. Bookmark the permalink. You sausage looks wonderful and ot intimidating to make since there is no casing 🙂 Love the orange peel and ouzo in there. The compote is a great final touch. 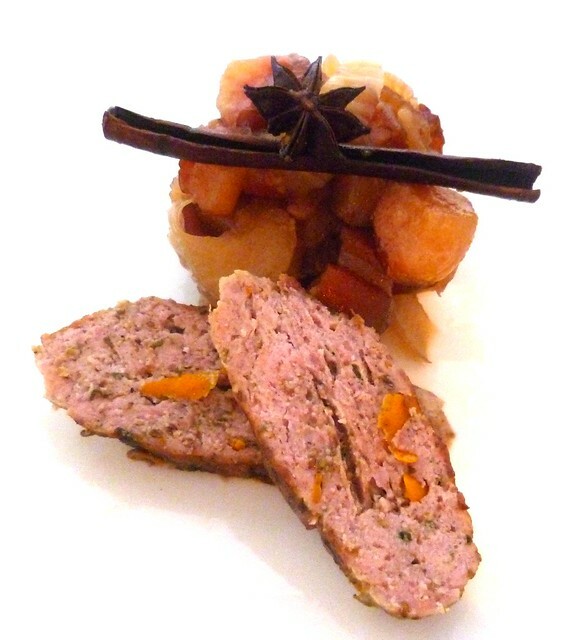 anise and orange is a great flavour combo and I really like the idea of it in this sausage,, paired with a boozed up compote too! Will be giving this a go! You got the Greek thing so down. I’ve yet to make my own sausage, but someday. The sausage looks totally cool! Flavourful and delicious! I’ve been wanting to play around with making my own sausage, thanks for the inspiration — this looks delicious! Sounds perfect with that fruity compote. 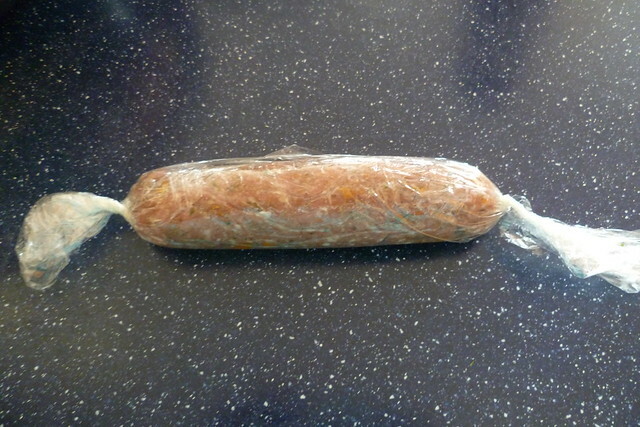 What a creative way of making sausage. I love the use of Ouzo and orange peel. I’m sure this tastes delicious. Nice job on the casing-less sausage. Impressive work! I love the flavors here. This is a wonderful recipe Norma. I never try Greek sausage, but yours look fantastic. I just tried to leave a comment, but am not certain what went wrong. Great post. This is possibly the most interesting sausage and condiment combination I have ever seen. 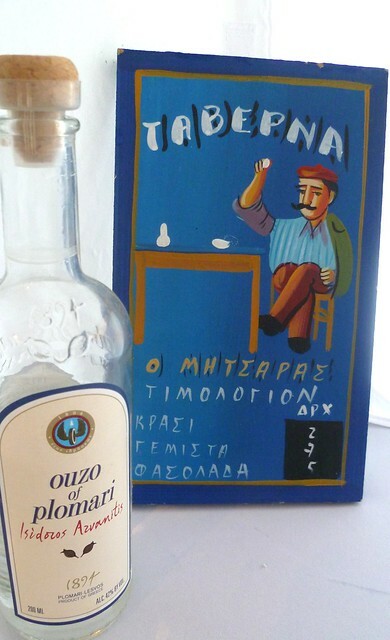 The orange and ouzo are inspired. Thanks so much for sharing! love the fruit pairing. Well done Amiga. Oh the sausage. Great job on that! the combination of flavors sounds divine the compote is a great addition! Yum tp these Greek inspired sausages Norma, and to the compote. Your passion for the cuisine is evident in your dish. Love the sausage and the flavor pairing. Wow, a homemade loukanika sounds amazing, and I love the accompanying compote! Norma, this looks fantastic! 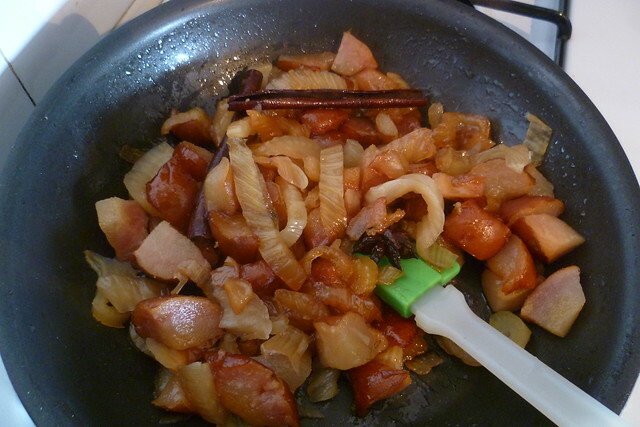 The sausage looks delicious and I love the orange peel, and the compote is a great sweet balance to the dish. This is a must make for me. I got the sausage attachment for the Kitchenaid and love making sausage… it takes a little practice but the result is fantastic. I am fussy about “happy pork” (well-raised) and like the idea of making my own sausage for that reason most of all… well, and taste! This is a must make for me. Great recipe!! Your sausage looks perfect, and what a fantastic dish! 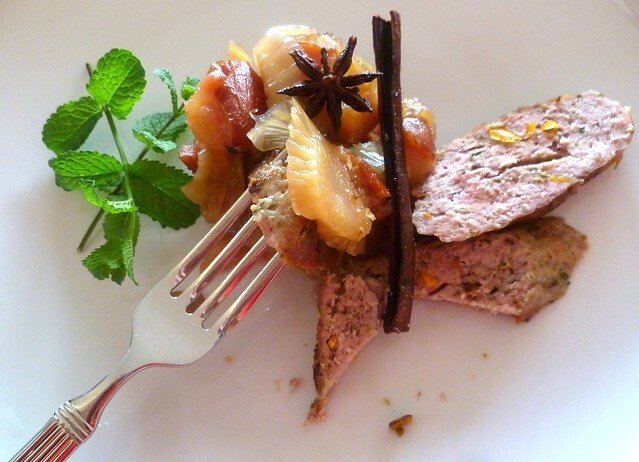 I really love the flavor pairing with your compote and I am sure it paired beautifully with the sausage…fantastic! What a delicious meal! Those sausages must taste wonderful and I really like that compote. I love the flavors you infused into this sausage! Some of my favorite spices. I must say that I’ve had very limited exposure to Greek food, but this sausage looks and sounds divine. The combination of fruits, spices and pork has to be incredible. Love this one, Norma. I’m going to make that sausage – really fragrant recipe. I was really good Sally. Do not over cook as it will dry because its not in a casing. Thanks for the visit. I think you are one of the top bloggers out there.